Brean Splash & Play is located in Brean Leisure Park and is a great day our for all of the family. The Waterpark has a 25m pool, splash zone, baby/toddler pool and rainbow rings waterslide. 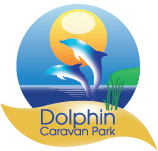 So, visit Brean Splash & Play today for a great family day out.